#cdwmc butch is 70's assassin, he's going to assassinate you with his meat. 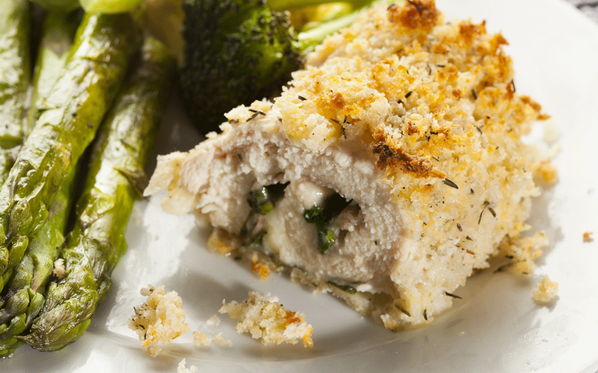 Chicken Cordon Bleu: Get the Recipe! #CDWMC Butch seems genuinely happy in his kitchen. That's a good thing! #CDWMC sooo Vicki will win and then decide she is as great as she thinks and will become a bigger egomaniac but we will never have to see! Where's your red party popper Vickster!? Looking good Butchie! Keep those logs to yourself though. #cdwmc Vicki's going to be mess soon with all those drinks!